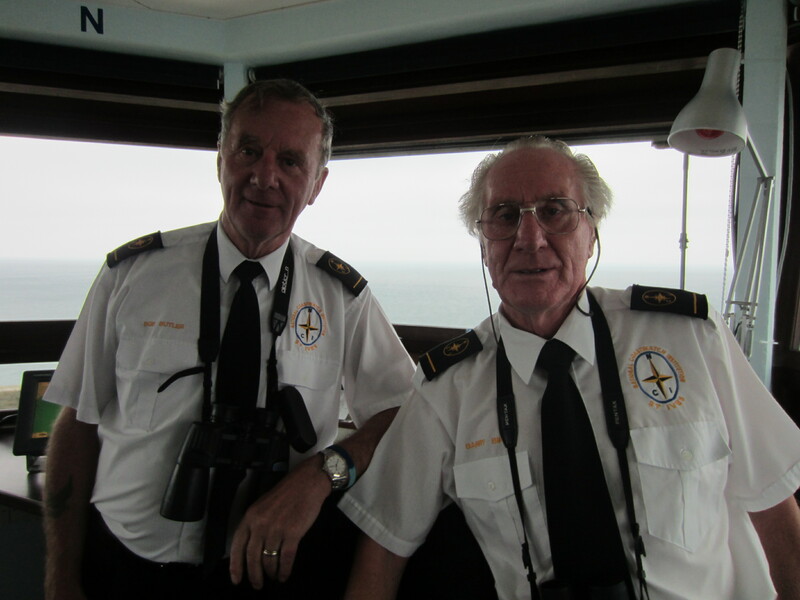 On a recent visit to Cornwall, I dropped in on the National Coastwatch Institution’s, St Ives “office” on the county’s north coast and met with two of their volunteers, Bob Butler and Barry Bird – collectively known as the “Chuckle Brothers” to their colleagues. Bob and Barry were both widowed last year so their volunteering has taken on greater significance and is a major role in their lives. 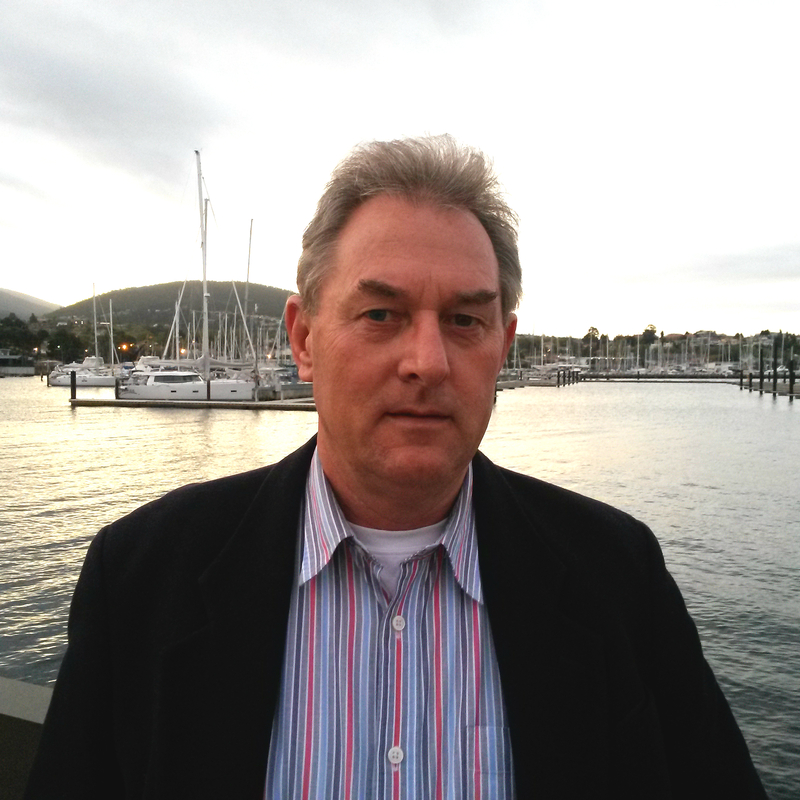 Bob is an ex-army signals man and both are highly trained to the exacting standards that the National Coastwatch Institution (NCI) expects from its watchkeepers. 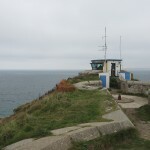 Their Coastwatch lookout is perched high on the cliffs overlooking St Ives Bay and the white-sand beaches of Porthmeor, Porthgwidden and Porthminster. In summer, they get to enjoy all the activities and scenic delights that a popular tourist destination offers. In winter, the waves have been known to reach the triple glazed windows of their cliff-top lookout. 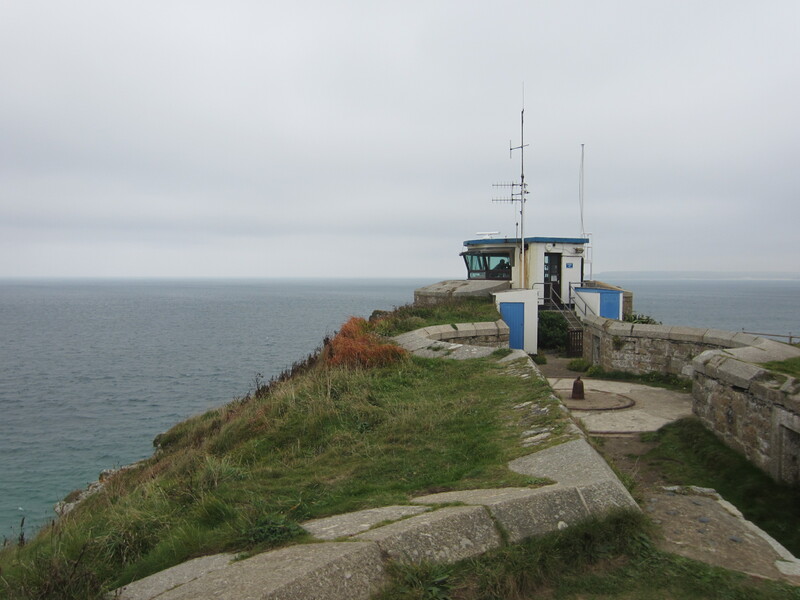 Weather conditions can vary enormously between the smaller bays so St Ives NCI watchkeepers keep local boaties and fishermen informed, from their elevated location, about sea conditions in the surrounding areas before they set out – helping avoid situations where emergency services are required. The NCI was set up in 1994 to “restore a visual watch along UK shores after many small Coastguard stations closed”. Today there are 49 stations around the UK with more planned. 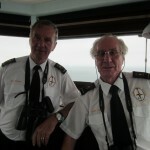 The St Ives volunteers or watchkeepers monitor shipping in the area via radar and radio channels and keep an eye on marine traffic leaving and entering the harbour and what is happening in and around the bays with binoculars and telescopes. Their local knowledge is invaluable in assessing conditions and reporting incidents. A keen pair of eyes can spot a distress flare, a kayaker in difficulties or a pollution hazard which technology cannot always detect. The NCI work closely with the Royal National Lifeboat Institute (RNLI), Marine Coastguard Agency (MCA) and other emergency services in providing an emergency contact point on land for both sea and shore users. Whilst much of their surveillance work is routine, they can help co-ordinate emergency services if necessary and provide a very important service. Check out their website at: NCI St Ives to see what real-time conditions are like.